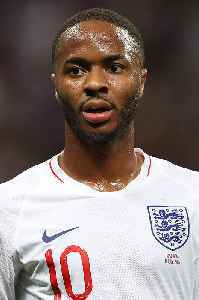 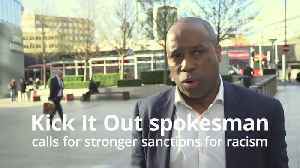 Raheem Shaquille Sterling is an English professional footballer who plays as a winger and attacking midfielder for Premier League club Manchester City and the England national team. 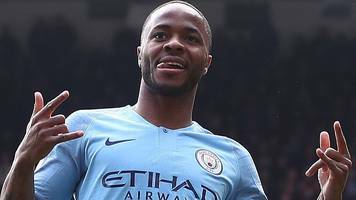 Raheem Sterling will cover all the costs for the funeral of Crystal Palace youth player Damary Dawkins. 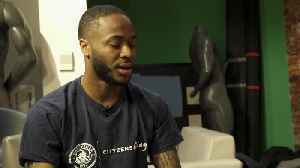 The Manchester City and England forward supported the campaign by Damary's family to find a..
Manchester City's Raheem Sterling (R) in action with Tottenham's Jan Vertonghen. 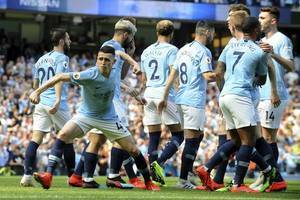 Photo: Reuters Phil Foden's first Premier League goal ensured Manchester City edged past Tottenham Hotspur 1-0 on..
Raheem Sterling said "I'm black and I'm proud" as he rejected calls for players who receive racial abuse to walk off the pitch. 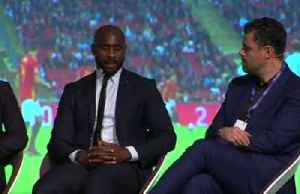 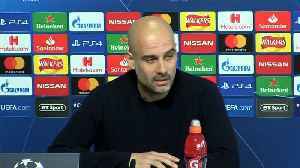 There have been calls for players to walk off the pitch if they are..
Manchester City manager Pep Guardiola has urged Tottenham Hotspur full back Danny Rose not to let racism win by following through on his plan to walk away from football when his playing career ends. 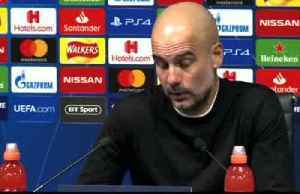 A number of students from Ark Elvin Academy in London meet Manchester City forward Raheem Sterling ahead Manchester City’s FA Cup semi-final with Brighton at Wembley where he arranged for 500 pupils..
Italy is suffering from an "epidemic" of racism inside soccer stadiums fuelled by right-wing politics, according to the head of European football's anti-discrimination watchdog FARE. 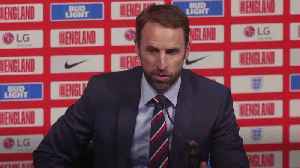 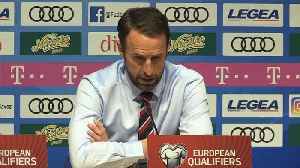 Gareth Southgate heaped praised on "devastating" Raheem Sterling after his hat-trick helped England kick off Euro 2020 qualification with a comprehensive 5-0 win against the Czech Republic. 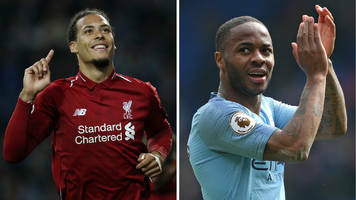 Premier League title contenders Liverpool and Manchester City dominate the six-man shortlist for the Professional Footballers' Association player of the year award with defender Virgil van Dijk and..
More than two minutes into stoppage time, Manchester City forward Raheem Sterling slid across the field and puffed his chest to the crowd, roaring in elation. 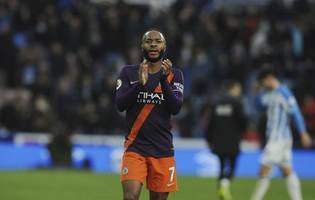 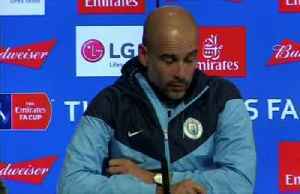 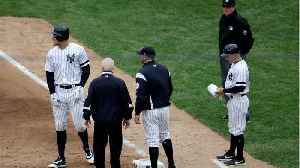 Tottenham players collapsed to the turf,..
Raheem Sterling shrugged off a glaring early miss by scoring a goal in each half as Manchester City beat Crystal Palace 3-1 to keep the pressure on Liverpool in the Premier League title race on..